Feeling depressed because of a recent loss (of life, a relationship, job, way of living, etc.)? 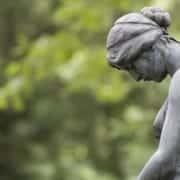 Does your grief feel unmanageable or like it will never go away? Are you pulling away from people that are trying to help? Do you feel like you are living in a dream that you cannot wake up from? Are you concerned about your child or children’s grief? Do you have parenting questions about grief? Grief isn’t just about healing from a loss through death. We also grieve relationships, jobs, homes, lifestyles, and even our own unhealthy habits. When a person or pet dies, this is often called “simple grief,” though it doesn’t feel simple. 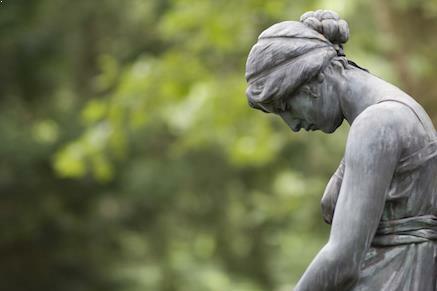 Grieving a relationship is “complex grief.” Find out why. First, it should be understood that the ‘final’ stage, acceptance, does NOT mean that you forget the loss, or that you are happy about it . . . it simply means that you have made peace with the loss and have moved into a place where you can continue living your life. I would also like to emphasize that these stages by no means include all possible experiences of grief. . .they are just a starting point; some people also experience guilt, shame, fear, etc. And these stages do not go in any particular order other than starting off with Denial and wrapping up with Acceptance. Bouncing around your unique stages is normal, but can be unsettling. Please get in touch if you have any questions or concerns. By beginning to take good care of yourself, you will find that each of the stages begins to last for shorter periods, and occur less and less often. Likewise, as this happens, you will find that the initial ‘flashes’ of acceptance happen more often and last longer and longer. Regarding self-care, be creative . . . but follow some basic common sense: have a healthy diet, exercise, get counseling if you need, talk to friends/family, set boundaries and let people what you do and do not need, cry, etc. You may find journaling, drawing, playing music/writing music, and other creative outlets to be helpful. MOST IMPORTANT: Do not let people (including me) dictate how to grieve–take peoples’ suggestions and do what feels right for you . . . everybody has different timelines and different tools to use. As long as they are legal and not harmful to yourself or others, then trust your ideas–if they do not work, then try something else or ask for help with new tools. As you go through the healing process of grief, you will find that there are times when you find you are doing OK, only to be hit by depression, anger, etc. . . seemingly out of the blue. Usually, these experiences are linked to some sort of trigger (known catalysts of discomfort), or landmine (unknown triggers that you do not know about until you encounter them), that reminds us (either consciously or unconsciously) or our loss. Some common triggers of grief are places and things associated with our loved one who has passed, TV shows that deal with loss, and songs that remind us of our loved one. There are a few major landmines/triggers that you can plan for: Birthdays, anniversaries of a loved one’s death, holidays, etc. Some people find that honoring their loved ones during these times can help to ease the pain. Plant a tree or make a donation in their name, write them a letter and bury it, burn it, put in in a bible or other spiritual book, etc. Be creative. Learn more about Counseling in Austin. Jonathan F. Anderson, LPC-s has worked in the helping profession since he started college in 1990. After completing his Bachelor’s degree at the University of Texas, Austin in 1994, he attended the highly-regarded University of Minnesota to earn his Master’s degree in 1997. He is a Licensed Professional Counselor and is recognized as a Board Approved Supervisor by the State of Texas Board of Examiners of Professional Counselors. 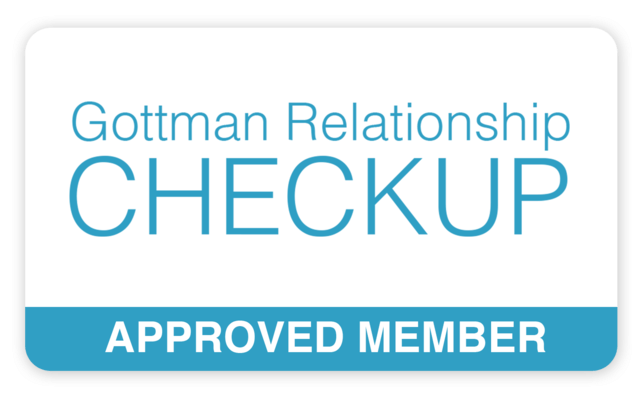 Jonathan is a Gottman-trained Couples Counselor, and in 1998 received training by the International Critical Incident Stress Foundation in Advanced Critical Incident Stress Management & Debriefing. To learn more about Jonathan’s practice, click here: Jonathan F. Anderson, LPC-s.